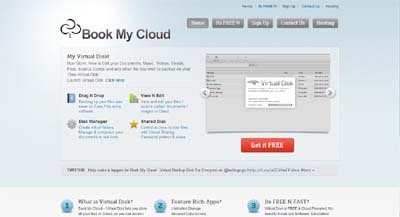 The Cloud Based Backup Solution For Your Documents, Music, Videos, Emails, Files, Source Codes etc. It’s free! Upload and view your videos online.